Breaking news: at last, a Culture Secretary who understands excavation needs to be painstaking! 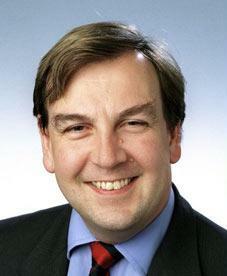 John Whittingdale, the new Culture Secretary. The first one for some time who is crystal clear about the pre-eminent value of archaeologists in archaeological investigations? He sounds indistinguishable from his Irish and French counterparts. How refreshing! « Dear Posterity, about the short tunnel at Stonehenge….